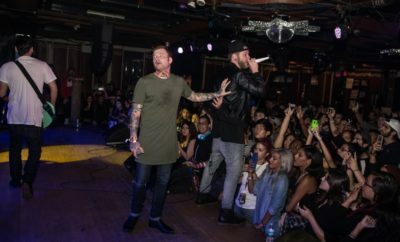 All posts tagged "jonny craig"
Kyle Lucas and Jonny Craig LIVE! 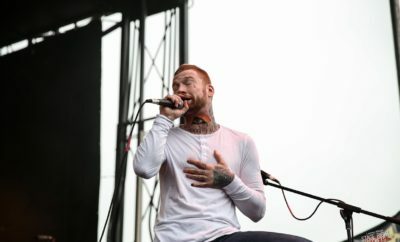 Jonny Craig (Slaves) Interview! Talk Touring, Hello Kitty, and More!